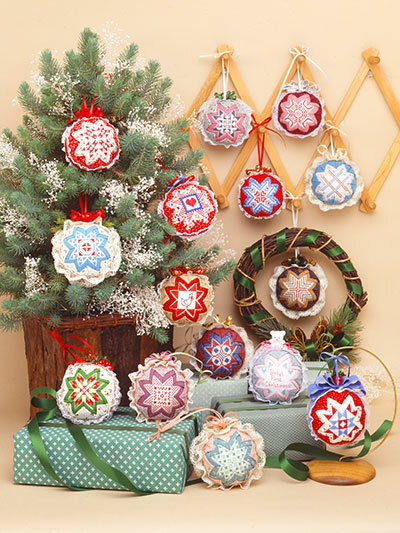 Intricate-looking yet easy ornaments to cross stitch! 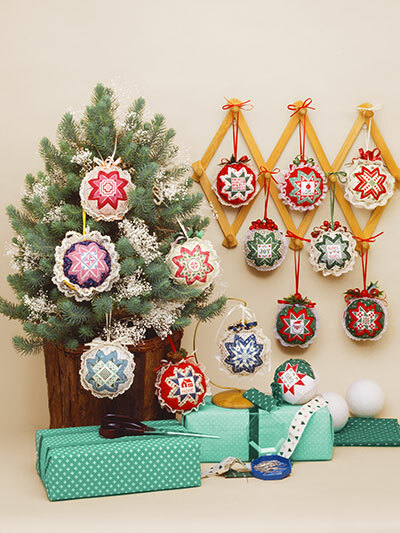 Combine your love of cross stitch with complementary fabric to create these beautiful ornaments in no time at all! Once you’ve done the small amount of counted cross stitch needed for the center, front and back of the ornament, there is absolutely no more stitching to do! All the little star points are simply pinned and folded into place. You will need a Styrofoam® ball to pin the fabric down in each ornament. 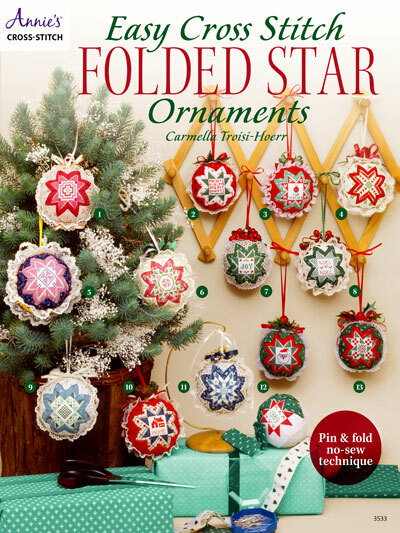 Get busy stitching and you’ll have a whole passel of ornaments to add to your Christmas tree in no time! 17 pgs. I agree it is great to see this book back in print. I have mine since 1989 and it is well used. 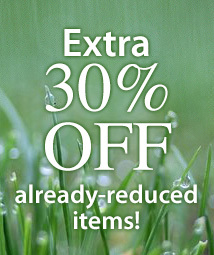 I need a new one. Easy to make ornaments and they make great personalized gifts. So happy to see this book available again!